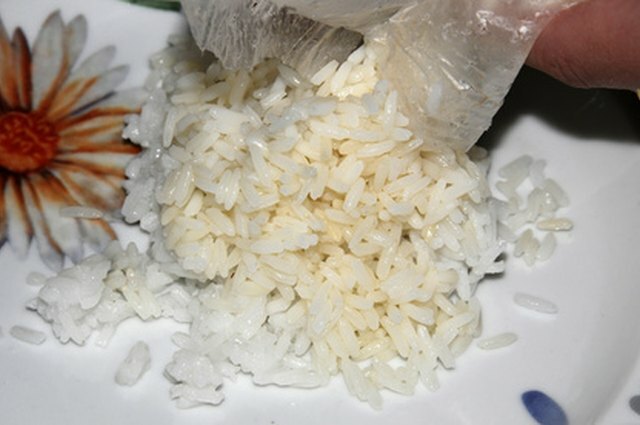 There is some debate over whether it is necessary to rinse rice before cooking it. 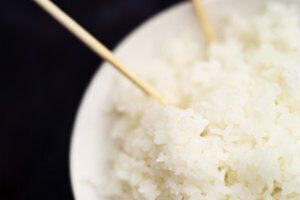 However, according to Fine Cooking writer Niloufer King, cleaning the rice removes any talc, which some mills outside of the U.S. use, and it also makes the rice less sticky by stripping the rice of some of its starch. It is important to handle the rice gently when rinsing it in order to keep the nutrients intact and to maintain a fluffy consistency once cooked. Pour cool water over your measured rice so that it is at least an inch above the line of the rice. It’s important for the water to be cold to room temperature so that it does not begin to soften the rice with heat. Gently stir the rice with your hand. 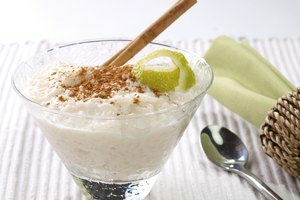 You will see the starch begin to rise from the rice, making the water cloudy. Stir the rice slowly for 10 to 15 seconds, then drain the water from the pot. Repeat three to four times. Drain as much of the water from the pot as possible. Leaving an excess of water in the pot will cause the rice to become overly bloated and gooey. Measure the appropriate amount of water for your rice as indicated on the rice packaging. 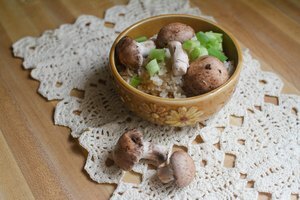 If you're using older rice, FineCooking.com recommends soaking it for about 30 minutes. 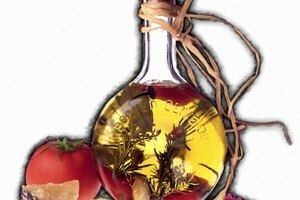 This makes the grains less brittle and prone to breakage.